Here at EC4U, we love hearing what our customers have gone on to achieve after completing their electrical courses with us. Whether it’s starting their own company and landing their first big job or securing a job within a big corporation, they are all exciting steps in their new career. Three years ago, moving from a job in sales, one of our customers Colin Rose took a leap of faith and embarked on a brand new business venture, helping institutions and companies to manage their energy better. “We recognised a gap in the market, where there were properties within the private sector that needed advice on energy management solutions” Colin stated. Wanting to stand out from the crowd and not just offer an advice service, Colin was interested in providing installation work as well. He just needed the electrical skills to get started. “Other training courses appeared to have hidden charges which inflated the overall cost substantially. 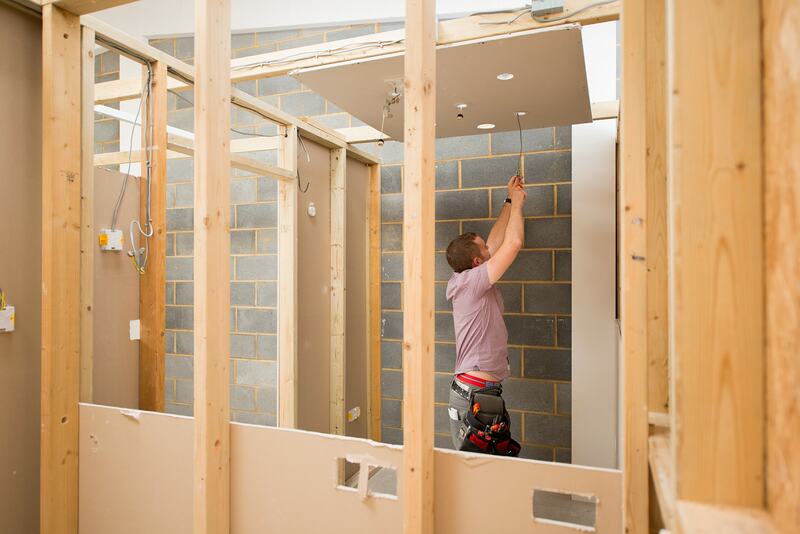 I spoke with Nigel Best at EC4U and he explained the course in great detail, which was very helpful.” Colin commented as he opted to enroll in our 20 day Domestic Electrician Package. The course would give him all the skills and qualifications he needed in order to jump into the new industry. After completing the course with us, Colin is now the Technical Director, his company merging with a practical energy management company in the manufacturing industry. Every employee of the business, Ecopare, is required to undertake their electrical training at EC4U. He reasons that, “I know the level of training held at EC4U and I wouldn’t send employees anywhere else for electrical training”. The training Colin and his employees receive here at EC4U is second to none and acts as a minimum level of electrical education for all. Some employees will further their knowledge and skills on different courses, depending on their job role. Colin has gained essential skills, qualifications and training in our centre, which has been integral to the success of his business, where an important part of his role is processing and carrying out practical work. 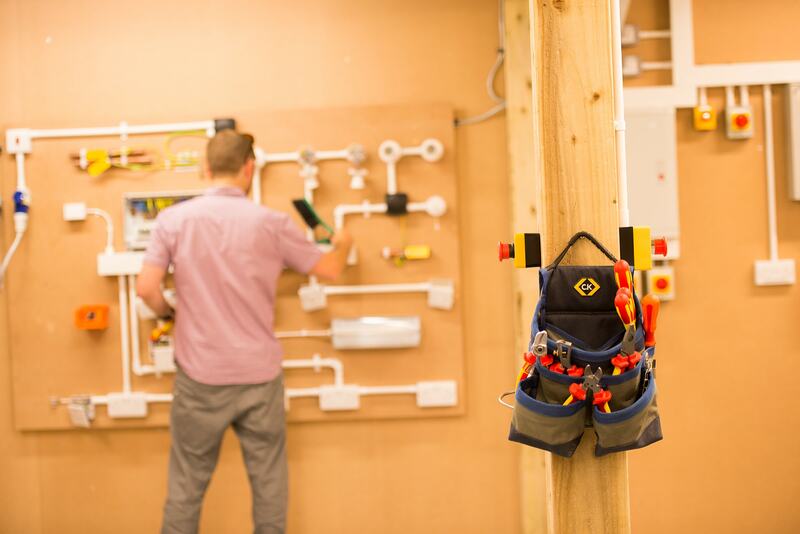 If you’re interested in the Domestic Electrician Package that Colin enrolled in and starting a new career, you can read more about it or phone us on 01444 872145 for a chat about the course. If you’re still considering a career change, like Colin Rose, read of our career change advice!